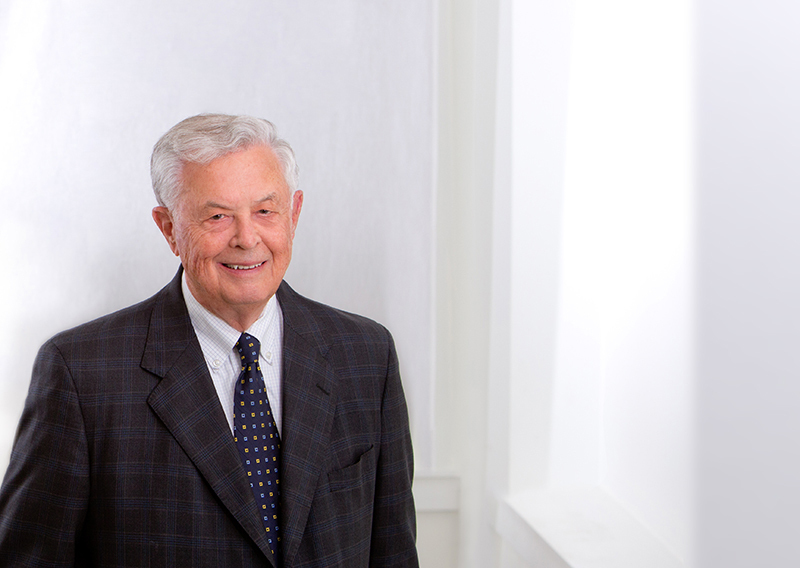 Cody joined Heard, McElroy & Vestal in 1960 and was elected partner in 1962. He was the firm’s Managing Partner for 16 years from 1974-1990. Cody retired On June 30, 2000 and remains active with the firm as a Partner of Counsel. His areas of specialization include personal financial services, estate advisory services, and estate planning and administration. After graduating from Georgia Tech in 1957 with a Bachelor of Science in Industrial Management, Cody went on to pursue a Master in Public Accountancy from the University of Texas in Austin and graduated in 1961. Cody continued his education in the Owner/President Management program at Harvard University Graduate School of Business Administration and completed this program in 1990. As a CPA, Cody is additionally accredited as a Personal Financial Specialist (1993) through the AICPA and a Certified Valuation Analyst (CVA) from the National Association of Certified Valuation Analyst. At Heard, McElroy & Vestal’s Annual Firm Meeting in 2013, Cody was recognized for 50 years of loyal membership to the LCPA.